Nebraska. Located just north of the City of Neligh, Upstream was developed and constructed by Invenergy and will generate enough electricity to power 68,000 American homes. The project supported 275 workers during peak construction and will create 11 permanent full-time operations and maintenance jobs for the long-term operation of the project. Upstream will contribute approximately $2 million annually to the local economy through tax payments, lease payments to participating landowners, and wages and benefits for employees. Read more here. 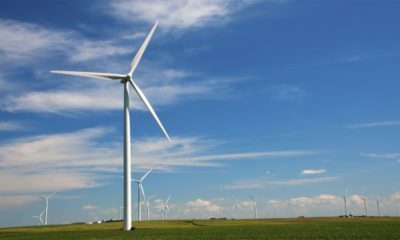 EDF Renewables North America has closed on a purchase agreement with York Nebraska Wind Partners, LLC, a partnership comprised of Aksamit Resource Management, LLC and York Capital Management for 100-percent of the interests in the 300-megawatt (MW) Milligan 1 Wind Project located in Nebraska. The Project is currently in development with anticipated operation to commence in late 2020. 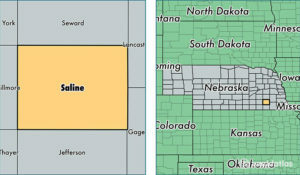 The Project, sited in Saline County in southern Nebraska, will sell its generated energy and Renewable Energy Credits (RECs) into the Southwest Power Pool. Milligan 1 Wind marks the first project for EDF Renewables in Nebraska . . . The expected electricity generated at full capacity is enough to meet the consumption of up to 115,000 average homes. 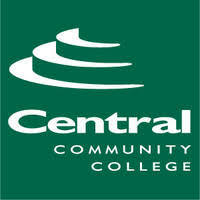 William “Bill” Hitesman was named president of CCC-Hastings in 2002. He also serves as vice president over the skilled and technical sciences and business and entrepreneurship/incubator divisions. In recent years, he directed the groundbreaking for the Hamilton Building expansion and installation of an on-campus 1.7-megawatt wind turbine. He was also instrumental in helping bring such programs to campus as heavy equipment operator technician, truck driving, diesel technology and the forthcoming wind energy program. This entry was posted in Nebraska / Midwest News and tagged Aksamit Resource Management, CCC-Hastings wind energy program, EDF Renewables North America, Invenergy, Nebraska Energy Office, Southwest Power Pool, William Hitesman - President of Central Community College-Hastings, wind energy development in Nebraska, wind energy education/training programs in Nebraska, York Capital Management on January 18, 2019 by Helen Deffenbacher.